VALENTINE'S DAY SPECIAL! 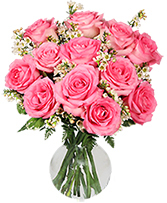 2DOZEN $125 3DOZEN $150 Express your love with this magnificent display of roses!! 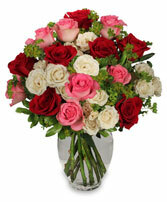 When the message needs to be clear, send the best quality beautiful red roses from Del Mar Flower Company. WAIT! Why stop at 2 dozen? 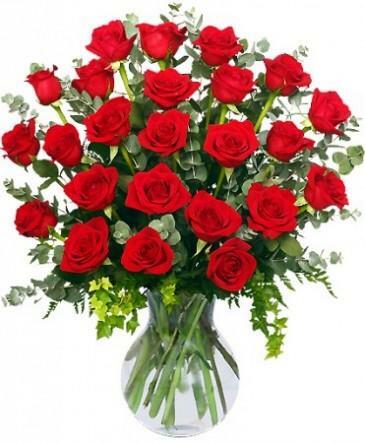 Imagine the surprise when your loved one receives 3 dozen red roses! *OFFER VALID FOR ONLINE ORDERS ONLY. 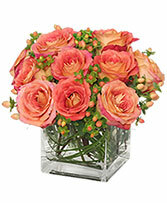 2/11 through 2/14 delivery. Offer valid on product availability at time of order.